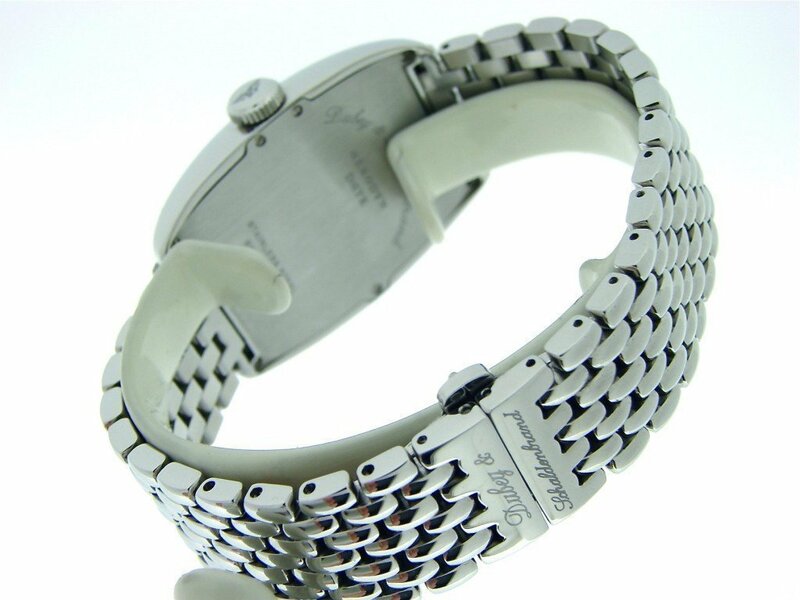 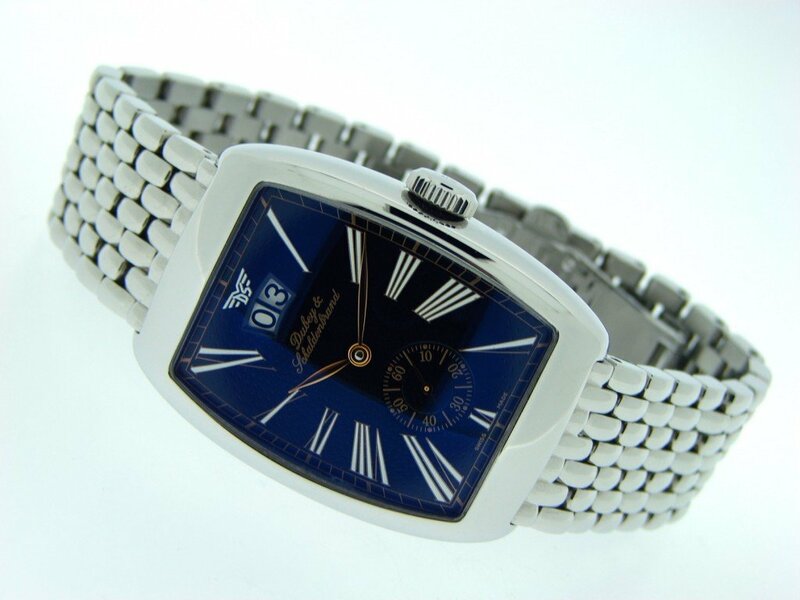 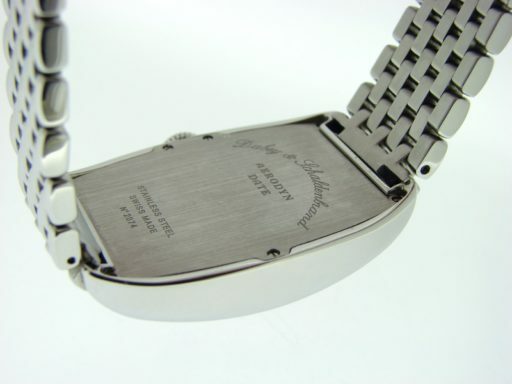 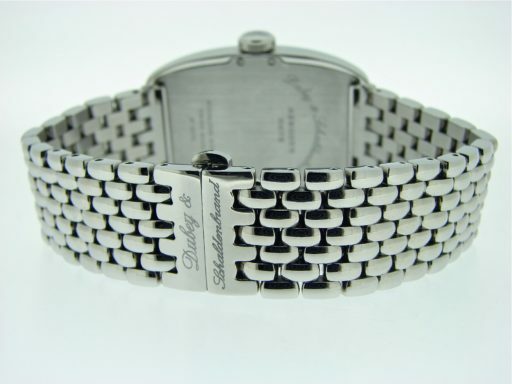 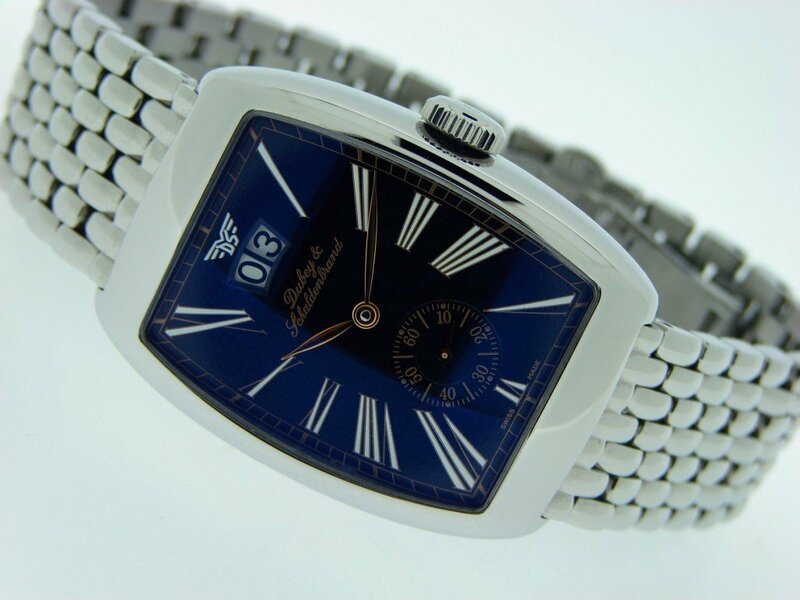 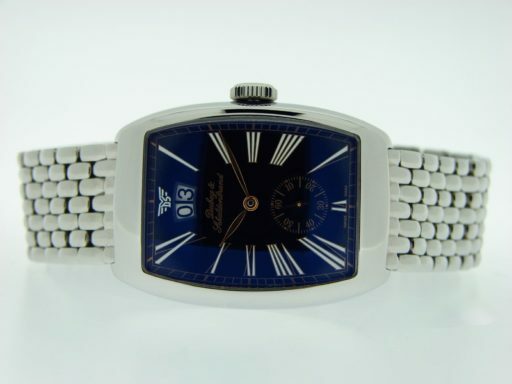 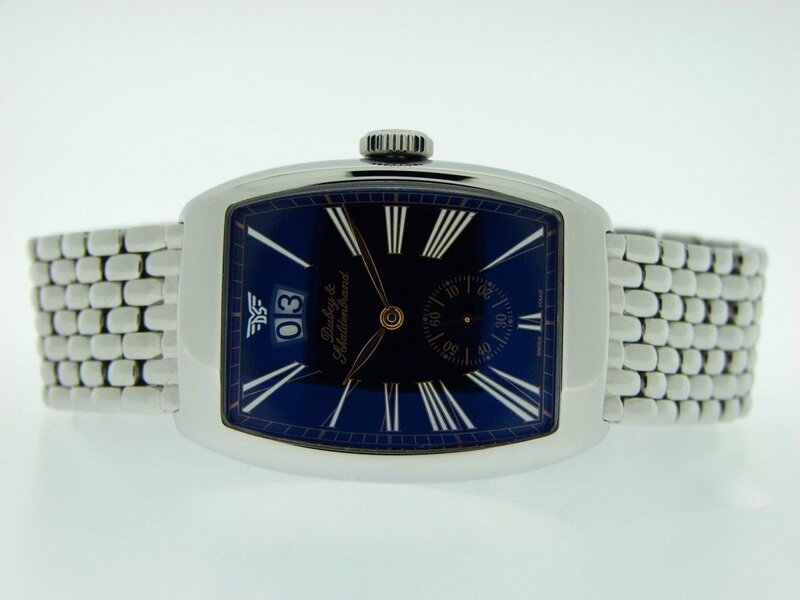 Beckertime is proud to offer this amazing 100% genuine factory original Dubey & Schaldenbrand timepiece. 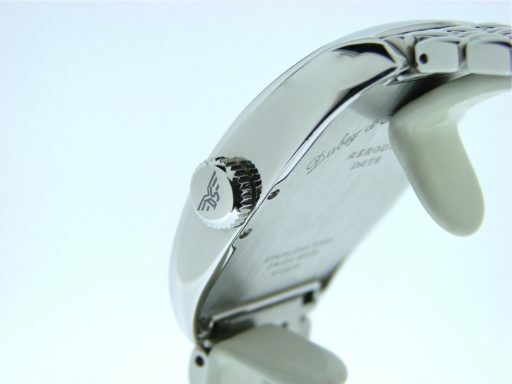 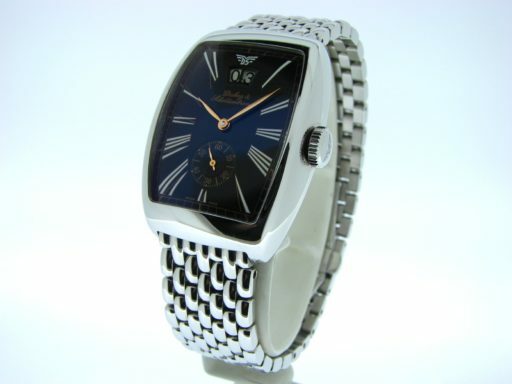 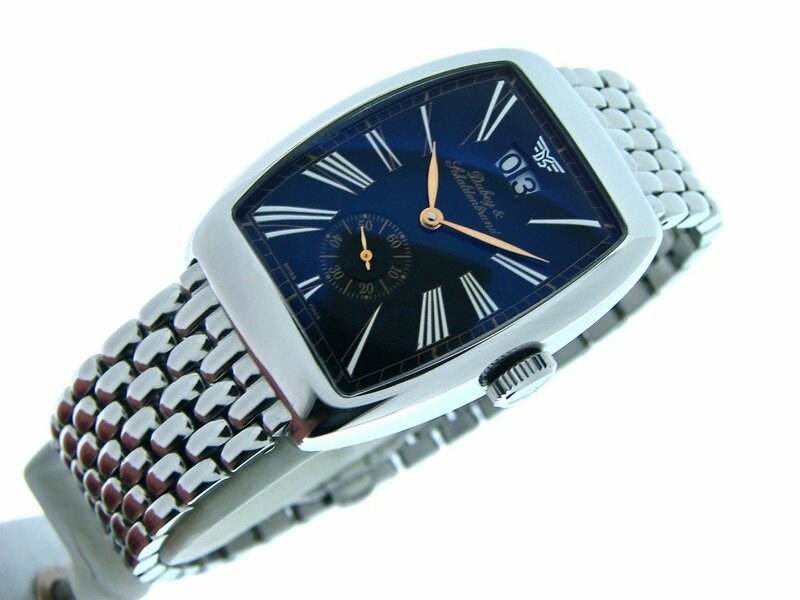 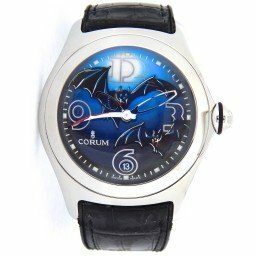 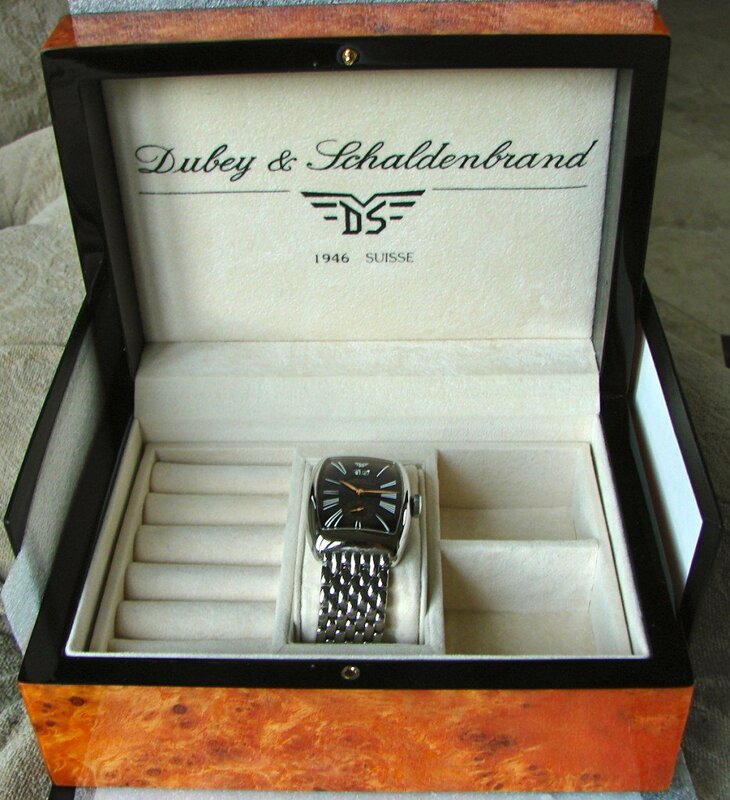 It is a Mens Dubey & Schaldenbrand Aerodyn Date Stainless Steel Watch Black from the 2000’s that is guaranteed to impress. It is in like new condition and keeps accurate time. 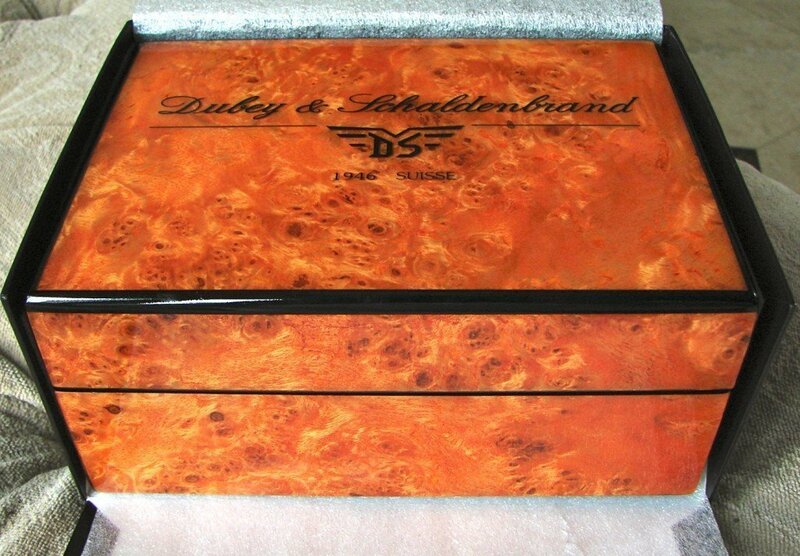 This beauty comes in the original Dubey & Schaldenbrand presentation box with the Beckertime 1 year warranty & 100% lifetime trade-up guarantee! 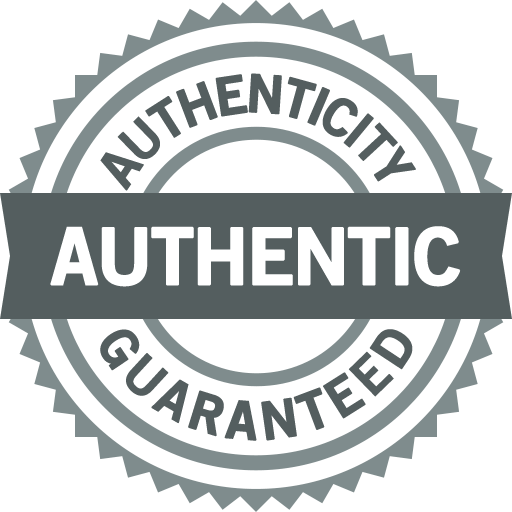 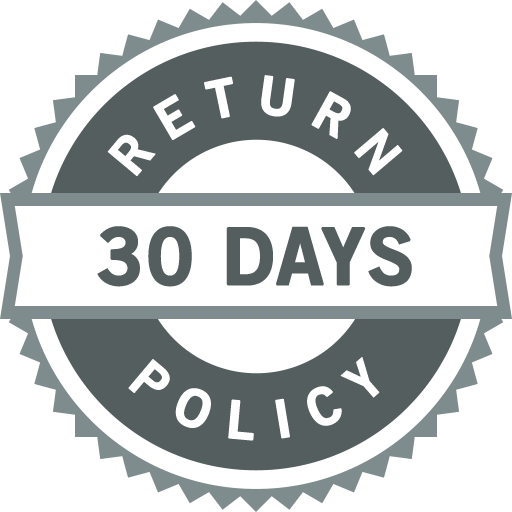 Don’t let this one get away…Buying a 100% genuine Dubey & Schaldenbrand in this good of condition at this price doesn’t happen often…This sells brand new for $5,300 plus tax today.